Hello! 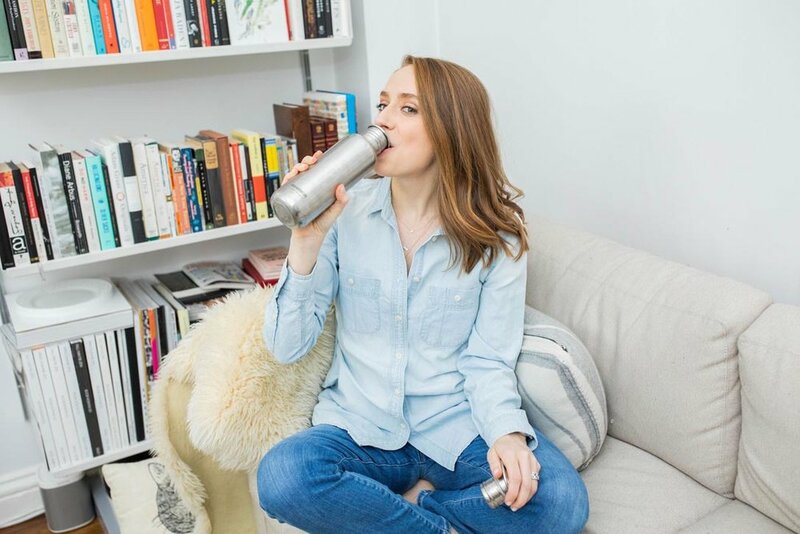 I'm Abby, an attorney turned dietitian who lives a very eco-friendly lifestyle. I created Abby’s Food Court to make a healthy, low waste life approachable, doable, and FUN. 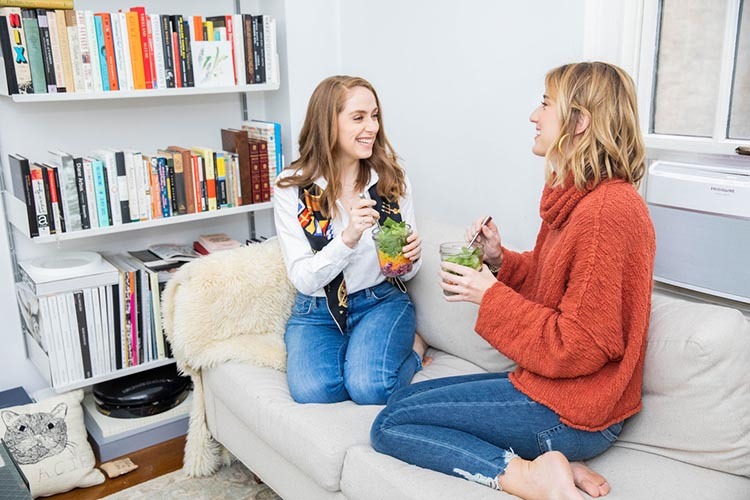 I’m passionate about helping you upgrade your health (and life) with hacks that are low-impact to your lifestyle and high-impact to the planet! The diet and habits best for our health are also the best for the planet! The diet and habits best for our health are also the best for the planet’s! Are you ready to kickstart your healthy, low waste journey? Sign up for my newsletter for your weekly sustainability fix. Organic Produce Wrapped in Plastic vs. Loose Conventional: Which to purchase? 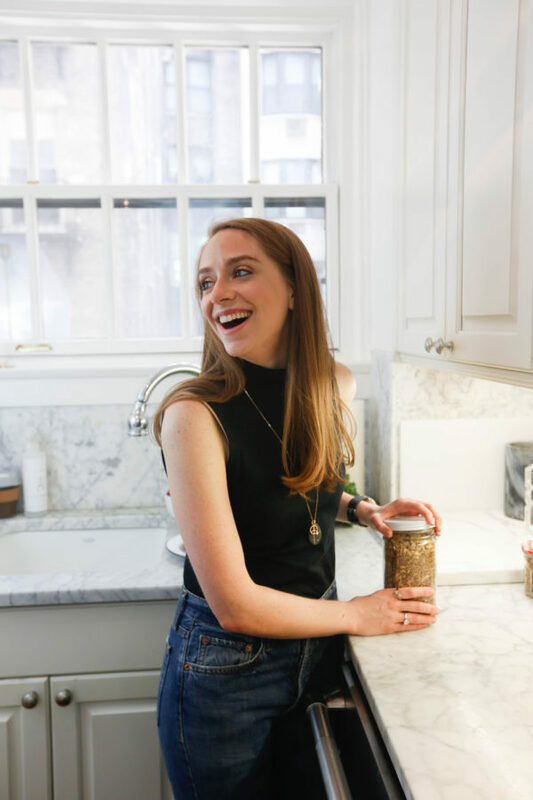 I use my expertise as a dietitian to cover nutrition and health topics and my expertise in sustainability to tackle the ins and outs of low waste living. 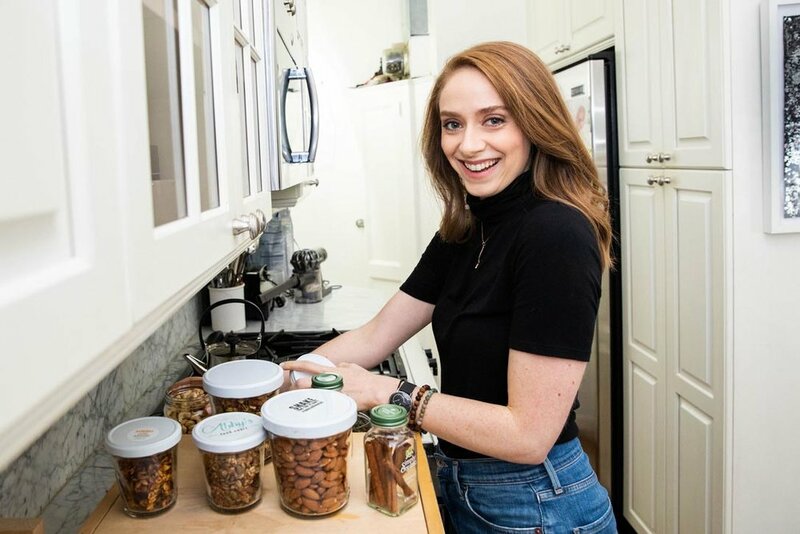 Conveniently, the nutrition tips and the low waste living tips go hand in hand– the diet and habits best for our health are also the best for the planet! It is refreshing working with Abby as my nutritionist. I've worked with nutritionists before and Abby is one of a kind. After finding out that I had new food allergies that were quite restrictive on my diet I wanted to seek help in how to better nourish my body with the correct protein, veggies etc. I then sought out Abby and I haven't looked back since. She looks at you as a whole person and what is going on in your life, physically and emotionally and that was exactly what I needed in my life. Thank you Abby!! !